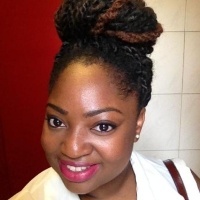 Yvonne Yeboah joined the first cohort of ACD students in Oxford in 2004. Yvonne credits her career choice to the teaching and the wealth of information she was exposed to at the residential, the trips to financial and legal institutions and also the mentoring programme. She went on to study Accountancy and Finance at Heriot Watt University in Edinburgh. During university, she noted the emphasis that ACD and other influences made on ensuring you were well rounded when seeking out roles. She therefore ensured she was involved in her university experience by taking on the roles of Heriot Watt Black Students Officer, member of the NUS black students Scotland & UK, Vice President of the African and Caribbean Society and Assistant Treasurer of the Students Union. She also served as a board member of Score Scotland, an organisation aimed at ensuring equality for ethnic minorities in Scotland and the Ghana Union of Scotland. 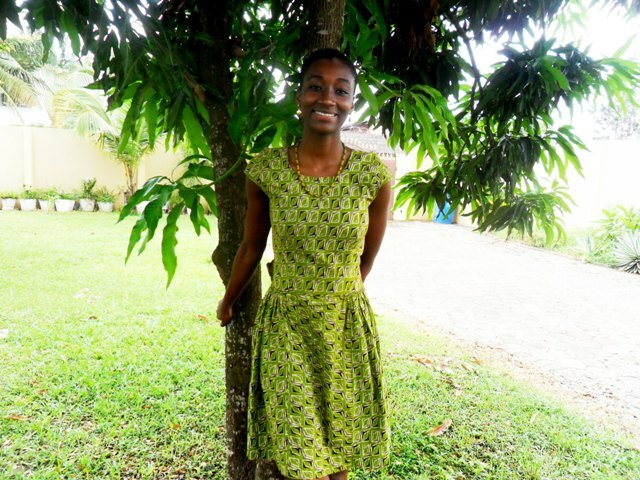 Currently, Yvonne is working at Aon Hewitt, where she undertook an internship in her penultimate year of study. She was asked to remain with the company following her graduation and is training to be an Investment Consultant as well as studying for the Chartered Financial analyst (CFA) Qualification. She also spends time working within her Church Media team, including, creating short films and posters which are focused on drawing awareness to the events and various activities the Church offers.